May you have a Pure Gold marriage enrichment experience! Engage in marriage enrichment – Create a happy, lasting marriage filled with excellent communication and character qualities or virtues such as trustworthiness, loyalty, truthfulness, love, courage, and generosity. Marriage research shows that preventing destructive character attacks, and understanding and practicing these positive character qualities and more in your relationship are vital for the success of your marriage. In addition, the Appendix includes how to apply all the qualities to sexual intimacy. Note: Anyone wishing to present a workshop or organize a study group using Pure Gold, please contact the Marriage Transformation office for a group discount. “Engaging, wise, and chock full of ideas that can be immediately put into action and make your marriage a pure joy.” ~ Paul Coleman, Psy.D. “If you long for your marriage to have better communication with a deeper level of commitment, check out “Pure Gold”. 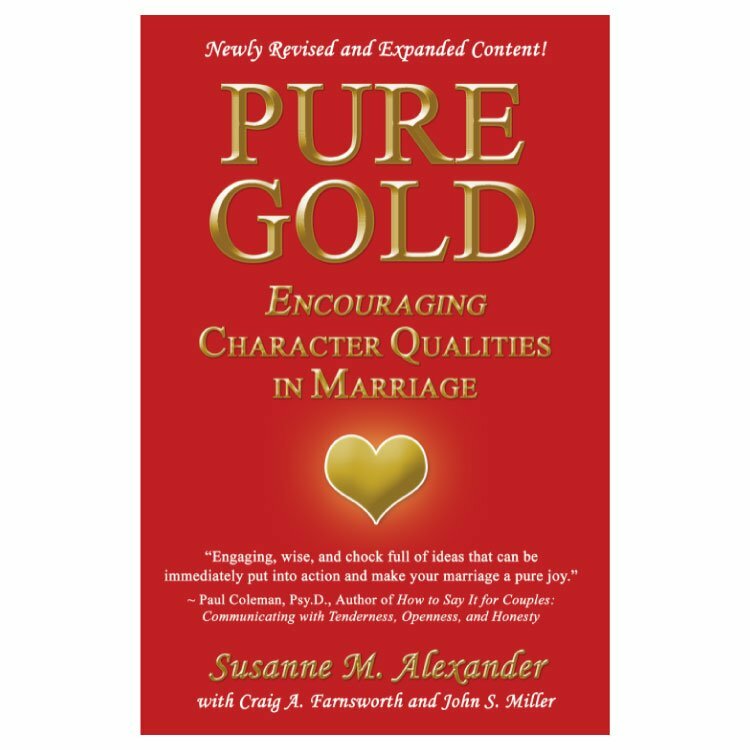 If you are looking for ways to tell whether someone you want to marry has the character qualities for a lasting relationship, check out “Pure Gold”. 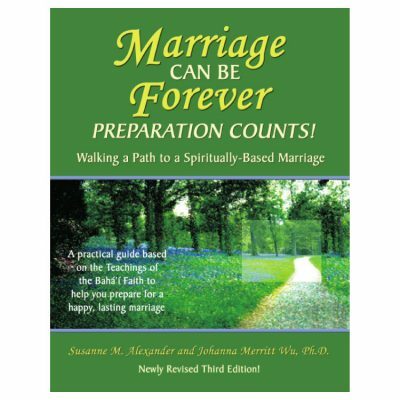 This is a book with insights, wisdom, activities, worksheets, and know-how to assist you in developing your own character as well as helping you to strengthen the practice of qualities in your marriage like truthfulness, trustworthiness, courage, and patience. If the communication patterns in your marriage are often negative and discouraging, the insights and exercises in this book will help you to turn the communications into positive and helpful statements. 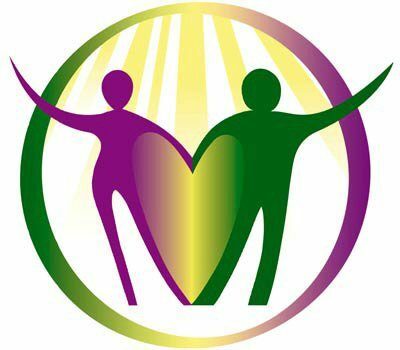 As a member of a Board of Directors who is responsible for helping couples in difficulty, we find “Pure Gold” a mine of gems that produce excellent results!” ~ K.M.